Leukemia Fighter! (CML); I Am Dancing and Traveling My Way Through: Are There Health Benefits to Apple Cider Vinegar? Apple Cider vinegar is one of those things that people love to debate; some people swear by it while others scoff. 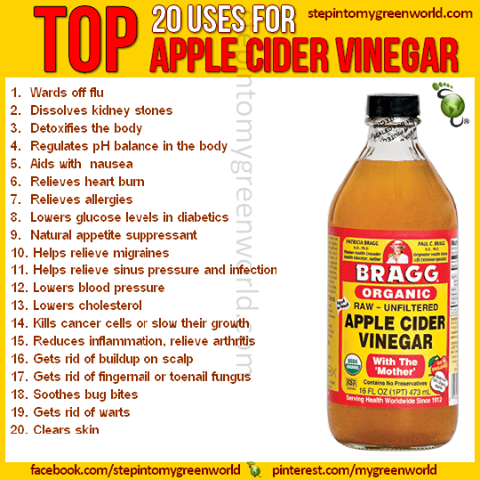 I know that it is helpful in achieving the goal that I have set for it; to add acidity to my stomach, to better the absorption of my Sprycel, but hearing so much about its’ uses, got me wondering; are there other health benefits to Bragg’s Apple Cider Vinegar? Apparently, while there is little scientific proof, people have been using vinegar for centuries, for a plethora of things. They used it to pickle food, polish armor, clean coffee pots and just about any ailment that presented itself. It has become so popular as a health tonic that you will now find it in health food stores, as well as the grocery store. There are claims that it has shown promise in helping diabetes, cancer, heart health, high cholesterol and weight loss. People use it to cure hiccups, diarrhea, sore throats and stuffy noses. 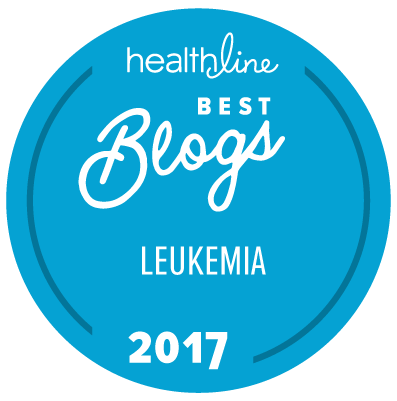 I truly believe that it has helped with the absorption process of my cancer drug, and has aided in my negative response achievement. 2.Absorption of Medication; Could This Be the Cause? 3. Sucking Down the Mother's! At this point, I think that I shall continue to take Sprycel, with a tablespoon of Bragg’s Apple Cider Vinegar diluted in water, and hope that other parts of my body are benefiting, as well. I am told that Apple Cider Vineger is good for enlarged prostate patients, is it true? But it is good for many things!